Love is the most powerful force in the universe. It makes us Whole. When we are in love, we feel better, more alive. Love makes us more than we thought we could be. Being in love every day is a worthwhile gift, one that everyone can experience throughout their life. Relationships are like a garden, it must be tended to daily – watered, weeded in order to produce a bountiful garden. 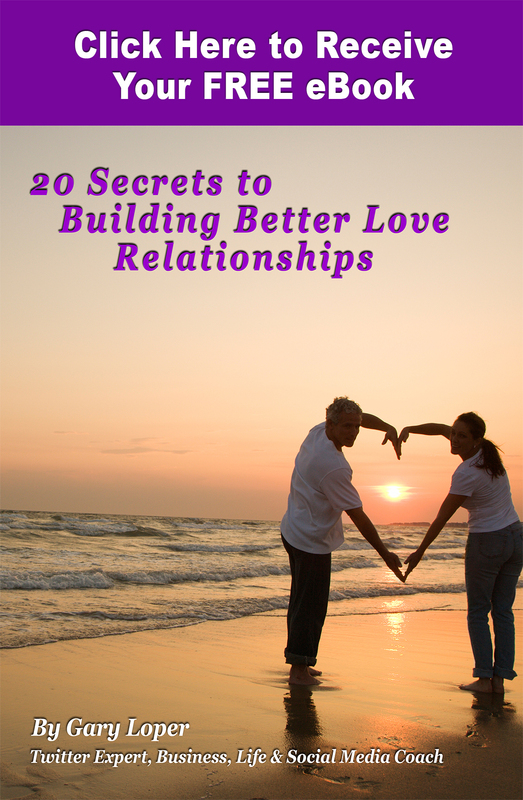 Learn Gary Loper’s 20 Secrets to Building Better Love Relationships. Did you know that most people spend an incredible amount of time preparing for the wedding day or careers, but have no thought on how to prepare for a relationship, often falling into the patterns of how their parents managed theirs – but may not have worked well. It’s conventional belief that women marry for potential and men marry with the thought that their partner will never change. Truth of the matter, it’s not going to happen that way. People will always be changing and for a relationship to be successful we need to be open to our own growth and the changes our partners will be going through. 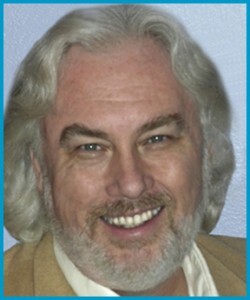 Gary Loper, Life, Business and Social Coach, has 20 Secrets that are vital to creating a loving relationship. A loving relationship is the most important investment you will make in your lifetime! It is vital that you know and love yourself before loving someone else. Your partner is your best friend, talk their Love Language. Learn the 5 Love Languages. Listening is a learned tool. Empathize with validation and understanding. Everyone has minefields – it is important to create a safe place. When your partner feels safe, they will be able to unpack their bags. Most people live by the Golden rule: Give love the way they want to receive it. Learn the difference between the Golden and Platinum rule. Gary Loper, Life, Business and Social Media coach teaches his audience strategies and tactics on how to become successful, to produce and maintain positive solutions, to stay in a positive mindset, and attract and manifest true wealth. Gary teaches individuals how they can be full and complete on their own. With your relationships, instead of trying to fit into them or them into you, you actually roll along with them. 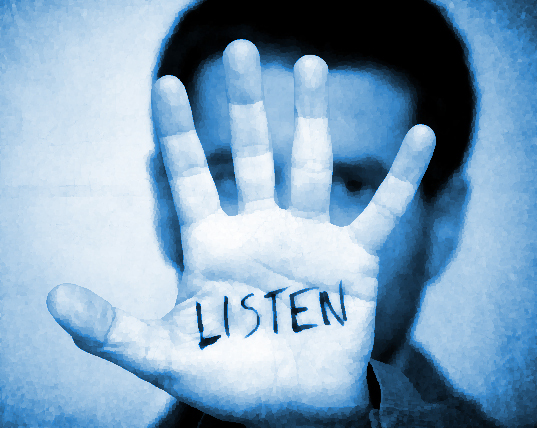 You are much more aware of your needs, able to express them in an empowering manner, so it improves communication and listening. One of the biggest enhancements for relationship building is to be available for others, to help others to be their best, while maintaining your best. It can be partners, husband and wives, business partners, whatever partnerships you are looking for. Learn more about Gary Loper.